Anyone who tuned in to Netflix’s Making a Murderer, HBO’s The Jinx, or NPR’s Serial podcast probably indulged a fantasy that, had they sat on any of those juries, fair verdicts would have been meted out. The maddening reality, however — and part of what’s made all the above mini-series so addictive — is that our indignation’s been collectively stoked by an overwhelming presentation of evidence and testimony that could have only been accrued in the years following each case’s respective trials. A data-driven 2005 study on the subject published by University of North Carolina Greensboro associate professor of media studies Kimberlianne Podlas, titled “The CSI Effect: Exposing the Media Myth,” takes that skepticism a step further. Podlas’s research, which coupled surveys similar to Shelton’s with application of theories on media and the law, not only “strongly denies the existence of any negative effect of CSI on ‘not guilty’ verdicts,” but contests that it could just as readily complicate the defense’s claims of innocence as tax the plaintiff’s burden of proof. In short, its impact is arguably negligible. In the decade since Podlas’s report, Making a Murderer and like-minded docuseries haven’t necessarily altered her point of view. Though she does concede that the placebo of constantly reinforcing CSI-effect-derived thinking can lead to genuine judiciary paranoia. When it comes to Serial, The Jinx, or Making a Murderer, it’s more likely they merely confirmed viewers’ skeptical tendencies rather than awakened them. After all, jurors — like all people — are encoded with a lifetime of stimuli that have shaped their worldview, minimizing the likelihood that recently ingested media would directly radicalize their biases. So by the time a trial’s commenced, even the most cynical juries will likely allow a measure of deference to the ensuing process. 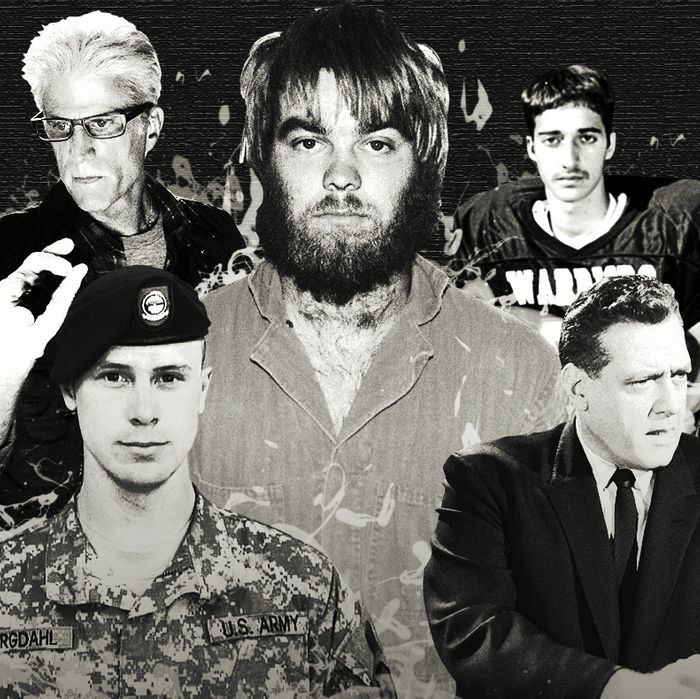 Will Making a Murderer Change How Jurors Think?